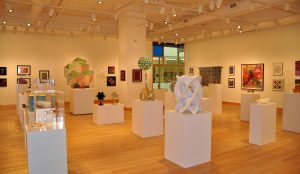 Museums and libraries throughout the state of Colorado can really take advantage of all the different benefits window film has to offer. From custom curation decorative film to commercial UV protection, window film provides affordable solutions that are high-performing and versatile. Whether you’re looking for glare reduction for your Greenwood Village library or would like to improve guest experience in your RiNo museum, we’ve got you covered. 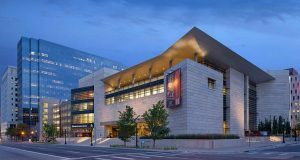 Security film is the most effective deterrent for smash-and-grab robberies in Colorado museums and libraries. This high performing security solution also defends against break-ins, natural disasters, and freak accidents. Defend your property investments, art, books, and building occupants from these threats. Learn more about safety and security window film. UV blocking window film is vital for protecting one-of-a-kind art, expensive artifacts, books, furniture, flooring, and anything that may be within direct sunlight. Be proactive on sun damage before it’s too late. 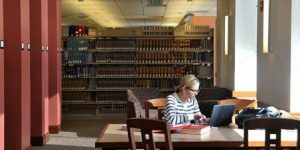 Colorado museums and libraries can defend building occupants as well from UV radiation. Energy efficient window film always enhances the guest experience by providing the most comfortable internal temperatures all year-round. Lower energy costs while making your Colorado museum or library more approachable and welcoming. A lot of museums and libraries throughout the Colorado area are unfortunately victim to vandalism and graffiti. The repair costs associated are typically out-of-budget, making it difficult to present the right impression 24/7. Anti-graffiti film conceals existing damage while protecting against new efforts. 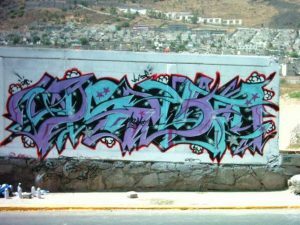 Learn more about specialty anti-graffiti surface films. Decorative window film can be utilized in various creative directions to enhance your Colorado museum or library. 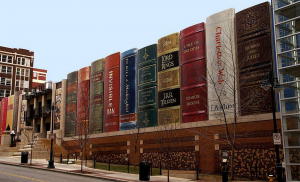 From custom wall curations for your art exhibit to elegant book quotes, decorative film can immerse visitors into whatever theme or experience you design. 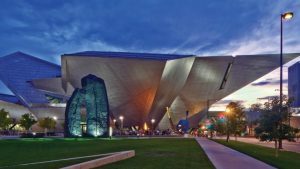 Privacy exterior tinting can enhance building aesthetics while offering privacy for your guests while they enjoy your Colorado museum or visit your library. Guests and staff members will appreciate the added privacy while your building gets modernized. For more information on window film applications for your Colorado museum or library, contact us today!